WHAT IF THE GOVERNMENT IS YOUR DOCTOR? [Must Read] Your Top 5 Immigration Stories of the Week! Last Saturday was another productive day for reaching folks in Delaware County with the good news of School Tax Elimination. 14, 76ers spread the word about the Delaware County Town Hall Meeting Thursday, September 14th, 2017 @ 7PM, Marple Library, 2599 S Sproul Road, Broomall, PA 19008. Doors open @ 6PM. Please make the time to attend and voice your opinion. 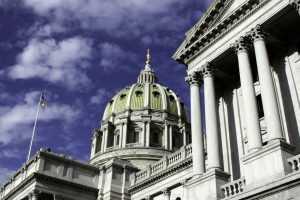 PA Liberty Alliance President, Ron Boltz will be giving David Baldinger’s Property Tax Independence Act presentation! 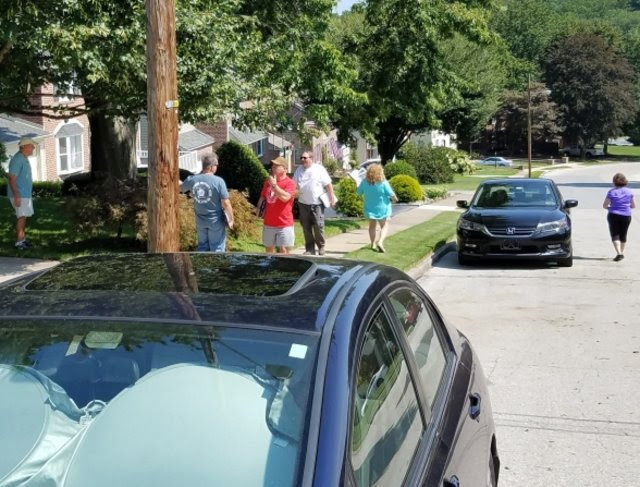 Senator Tom McGarrigle attended a townhall meeting last month in Upper Darby but never explained his “NO” vote on SB76 back in November of 2015. He only said that he does not support the bill…he’s run the numbers…”they” have done studies. When PLA President, Ron Boltz called him out for his references Tom just sat there! Can you believe it? 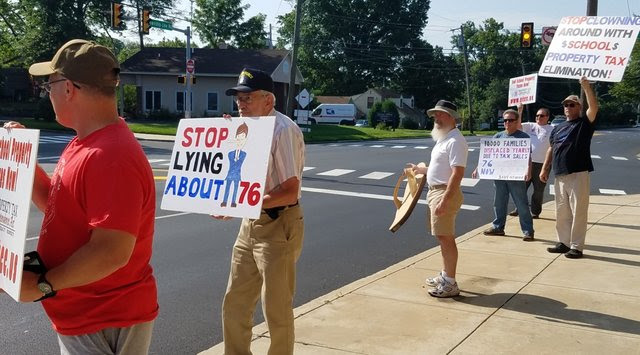 With the vast majority of the crowd in favor of 76….he just sat there! Since his betrayal, 10,000 homeowners/yr since then have lost their precious homes. And now, a Delaware County judge ruled for re-assessment of property taxes NEXT YEAR! Folks are mad to say the least! Work with us to spread the word. He may end up being another ONE TERM TOM! 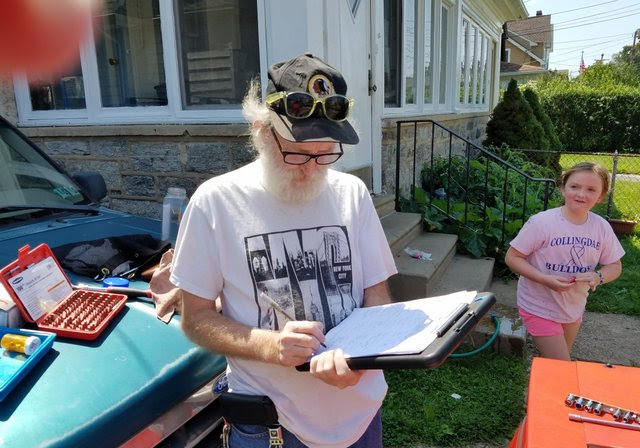 So, again this coming Saturday at least dozen 76 warriors will hit the streets of Springfield and Drexel Hill, September 9th to let Delaware County know that there’s a way out of the struggle to keep their homes. 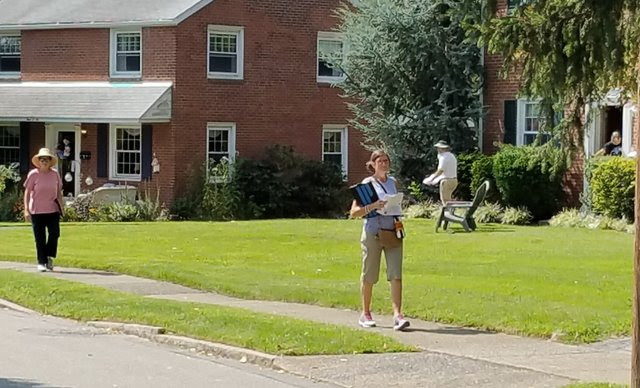 These fine folks will give up half their Saturday to spread the good news. People are AMAZED to find that Tom was the deciding vote in the senate to have their school taxes eliminated last session. Last week, we reached another 1,000 homeowners, gathered over 250 petitions and distributed another dozen 76 signs. All thanks to volunteers like Bonnie Bibbus, Paula Klimiuk and others. Delaware County folks were really receptive to the message. Lots of folks have never heard of the Property tax Independence Act and are quick to sign a petition! This homeowner is leaving for New Jersey…where property taxes are LOWER, he said! Can you believe it? 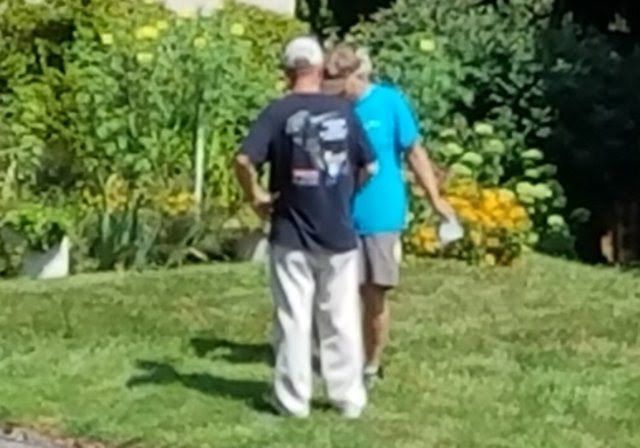 Thank you to ALL the volunteers! WE HAVE ONLY JUST BEGUN, but none of this is possible without your support. 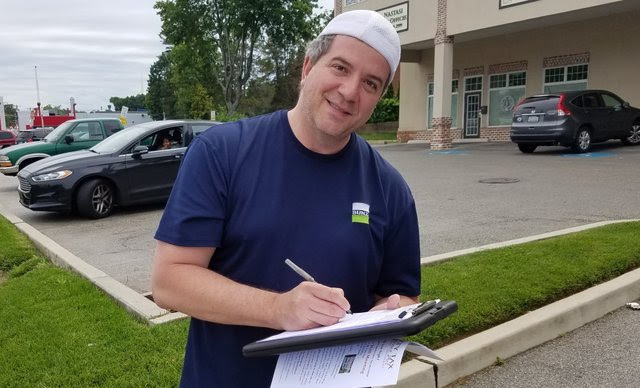 Please volunteer this Saturday, September 9th as we return to fight for 76 in Springfield and Drexel Hill, Delaware County. We’ll leave the Bethel Fire Company, 9675 Old 22, Bethel, PA 19507 at 7:15am. Meetup with folks at the McDonald’s 400 Lancaster Ave, Reading, PA 19611 and leave there 8:00am. Meetup with 76ers at McGarrigle’s District office at 9:20am, 5037 Township Line Rd, (Route 1) Drexel Hill, PA 19026 to rally and take a group photo in front of his office. Parking available next to Chickie & Pete’s. Then we canvass the shopping centers pamphleteering as well as some folks going door to door. We’ll break for lunch then hit the streets again until 2:00pm. Bring a lunch, water and/or snack. Please contact Dean @ 717-821-5069 or email adklopp@comcast.net to RSVP for this event and to carpool. We’ll have all the maps and literature and clipboards you need. We have a BLAST sharing the good news of school tax elimination and the economic relief and boom that will come to Pennsylvania! You will not regret this experience! 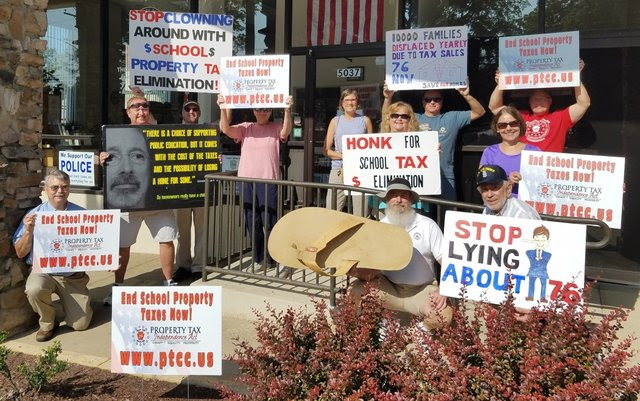 Come out to hear PLA President, Ron Boltz, give David Baldinger’s Property Tax Independence Act 76 presentation to those struggling all over Delaware County. Be there to support our leaders, but also be there to support the NEW 76ers! These folks are fired up and they will likely be the newest PCTA group with you and me assisting them! PASS 76 NOW! Volunteers and donors are needed! With your assistance we will distribute 10,000’s of flyers, run newspaper ads, direct mail and rent halls to give the Property Tax Independence Act 76 presentation by PLA President Ron Boltz. We’ve done this before with great success. We’ve done this ALL over the state. Now the 76 Roadshow is coming to Delaware County! Reply to this event to volunteer. 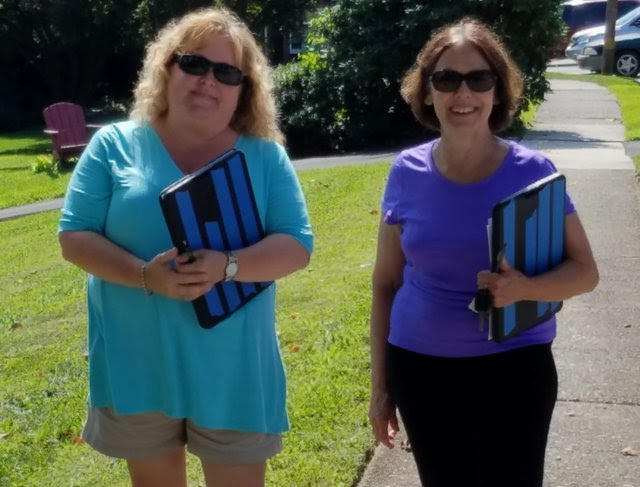 Join us for our 46th canvassing date in 3 years! What are you waiting for? Be like Tammy Keener (above right) who suffers from Lyme disease and still puts others ahead of herself by joining us to spread the word…for that matter HELP YOURSELF! Go to www.Palibertyalliance.org or PO Box 98, Bethel PA 19507 to donate. Check out the Hall of Shame on our new website. © 2017 Pennsylvania Liberty Alliance, Inc. The “Blame Game” over property taxes continues. Property Taxes and the recent Budget-What next?? Please take our reader satisfaction poll. Please select one from each part. LVTP 2A Committee’s Call to Action–DUE TO THE WEATHER THE MEETING IS CANCELLED! Do your elected officials at the state and local level even care about you? Are you really free to raise your children? Think again. 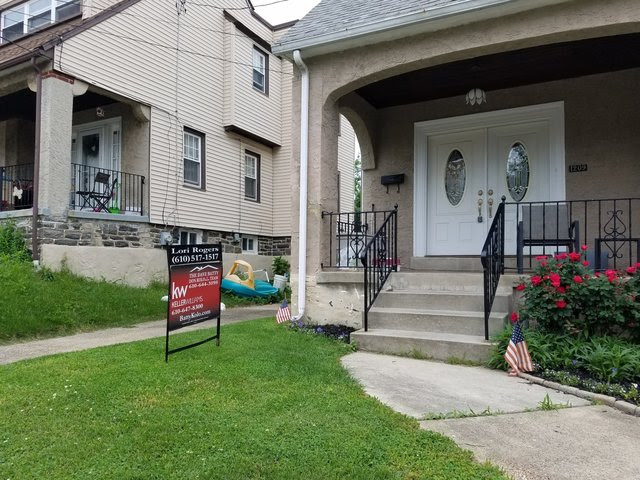 Copyright © 2019 Lehigh Valley Commentator Inc. - All Rights Reserved.